What is Avelon Retail Management System? Avelon Retail Management System®, is an advanced retail management system for retail chains, specially developed for footwear, textile and sports chains. Avelon RMS incorporates the necessary tools, that will allow you to optimize the management processes, thus increasing the capacity of your business to grow and increase your income. Most of our clients achieve improvements in the profitability of their business even before they reach the first year with our product. Some of the different functions that we present are: purchase management thanks to our budget module, supported by a complete sales analysis through sales reports and period comparisons, stock optimization, automatic sales replenishment and item rotation between stores , management of partial or total inventories, permanent connection of the plant with POS terminals, customer loyalty, control of receptions and shipments between stores, control of invoices received from suppliers, multidimensional reports, management of e-Comerce for online-sales etc. Request an appointment with our commercial department. We are delighted to present you, one of the best management programs in the market. 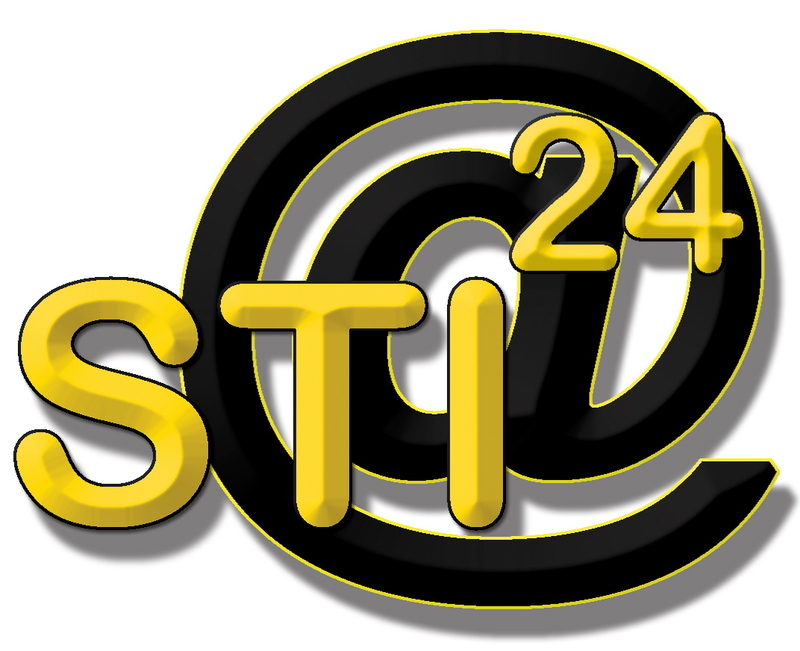 Send us an email to avelon@sti24.eu with your contact information and the type of business you have.